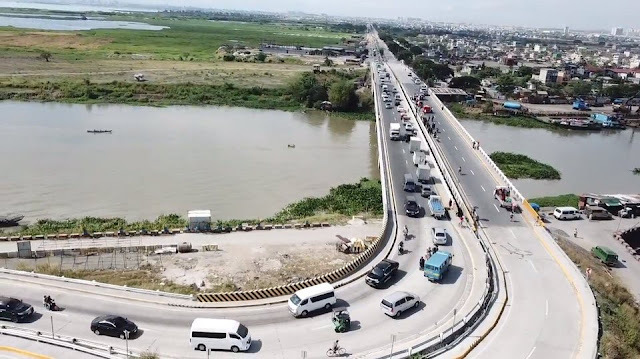 The Department of Public Works and Highways (DPWH) announces on Friday, the completion of the Laguna Lake Highway in Taguig City and is now open to motorists. DPWH Secretary Mark Villar led the inauguration of the P1.28 Billion Highway which spans a total of 6.94 kilometers with a 1.3 – kilometer road at Barangay Lower Bicutan in Taguig City. The 4 – lane highway is expected to ease traffic congestion by cutting travel time between Bicutan and Taytay, Rizal to 30 minutes from the usual 1 – hour drive. 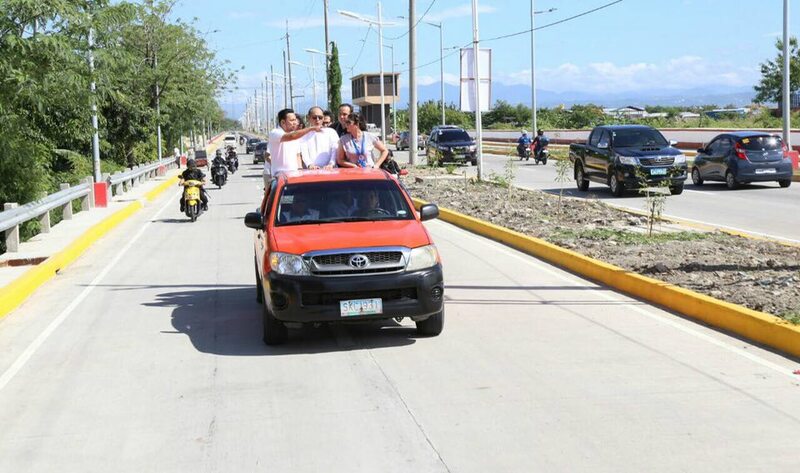 According to DPWH, the newly – built highway features a 3 meter – wide protected bike lane and a 1.5 meter – wide sidewalk, a first of its kind in the country, providing faster and safer travel experience to road users and pedestrians. The best of all, its toll – free! 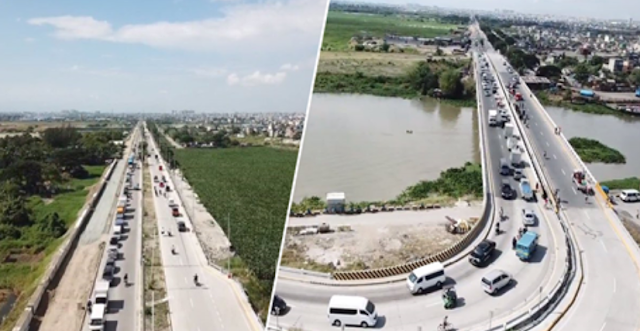 Formerly known as the C-6 Dike Road, the Laguna Lake Highway will serve as an alternate route for motorists going to and from Rizal and the eastern part of NCR to avoid heavy traffic along EDSA and C-5. The Laguna Lake Highway project kicked off in 2016 which also covered the rehabilitation of bridges: Napindan, Tapayan, and Barkadahan along the way. Budget Secretary Benjamin Diokno earlier said that the government is willing to spend up to P9 Trillion on Build, Build, Build projects, of which the Laguna Lake Project is already included. "We plan to spend eight to nine trillion pesos -- hindi billion -- trillion. Seventy-five major projects, mga train, mga subway, mga highway na katulad nito at magagawa namin 'yun sa loob ng limang taon," Diokno said. When asked about the fear of being buried in debt with China, the official said, "Mga projects natin, hindi lang po sa China meron tayong JICA from Japan ang bulk ay karamihan ng projects natin ay locally funded." Officials also clarified that Filipino workers will be hired to work on the infra projects, and not foreigners. "Hindi totoo na mare-replace ang mga Filipino workers kasi sa China mismo kulang din sila sa laborers," Diokno said.